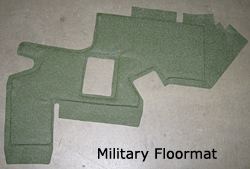 In every one of the HUMMWVs built for 30+ years you will find Ward Process / American Acoustical Products’ innovation in the form of our unique thermal protection kits for the interior crew compartments. These hearty products resist all conceivable service abuse while protecting our soldiers from heat, burns and vibrations. And during their long installed life, our solution retains its sealed integrity. 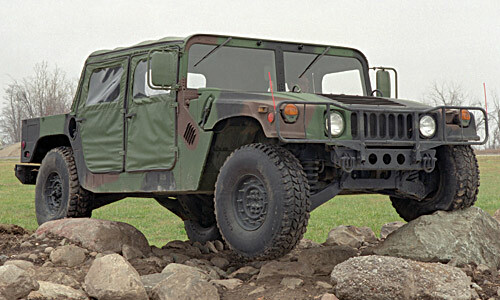 Ward Process / American Acoustical has been a top rated tier 2 OEM thermal insulation supplier to the US Army HUMMWV production for 30+ years. Contact us with your most challenging military product applications and we will listen to your problem and provide you with a solution that is reliable and effective.